Avid players with a love for retro titles now have the possibility of enjoying true gaming classics with a modern spin. Emulators bring some of the best vintage games to your Android device, so you can get back in time and play these gems anywhere you are. These are the best emulators to enjoy terrific games from the past and some from not long ago. Libretro is a flexible development interface that offers a world of possibilities and RetroArch uses this interface to take advantage of the freedom of creation that it offers. 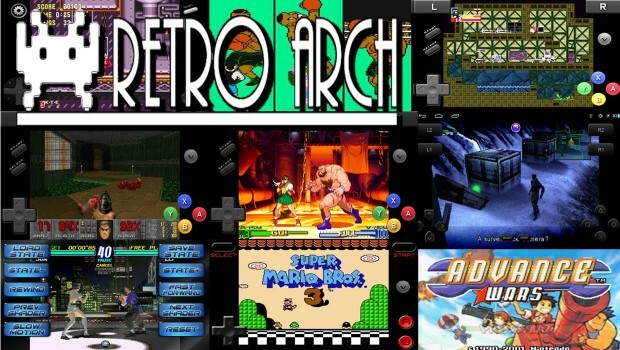 RetroArch is a fantastic multi-platform emulator that offers a remarkable compatibility. It supports Sega CD, Virtual Boy, Get Pocket Color and more. It covers a wide range of options and allows you to play retro and recent games without restrictions. It provides a great environment not only for playing, but also for creating games and you can get it for free in Google Play. 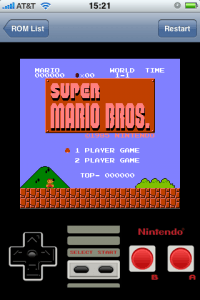 NES.emu by Robert Broglia allows you to play ROM-based games in .nes and unf. formats on your Android device. It works with Famicom Disk system emulation, Zapper/Gun and also offers VS UniSystem Support. 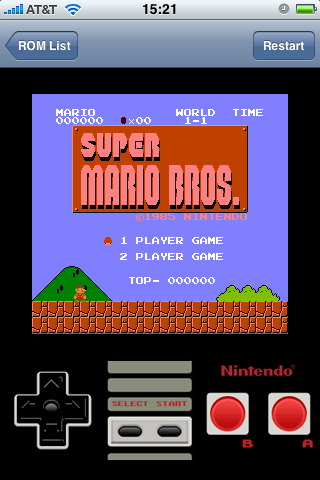 You can play your favourite NES games using an external keyboard, Bluetooth/USB gamepad with your device. NES.emu can be downloaded for $3.99 USD. This free emulator is an advanced open-source tool that offers great game compatibility and that does not spam you with ads. While the only game included is Bio Worm, everlasting titles like Final Fantasy and Super Mario World can be enjoyed thanks to this emulator that was also created by Robert Broglia. It supports Bluetooth keyboard and Bluetooth gamepad. Atari is an icon in the world of gaming and independent developer Robert Broglia, once again delivers a great emulator that helps you to bring your favourite retro games back to life. 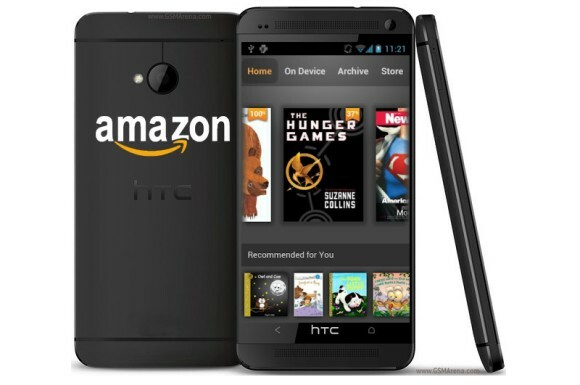 It works on a wide range of devices including Nexus 4/ 7, Galaxy S2, Nvidia Shield and Xperia Play. This emulator is also compatible with Bluetooth/USB gamepads, keyboards and Wii controllers. It also comes with configurable on-screen multi-touch controls and you can save states. You can find it in Google Play for $2.99 USD. Exophase offers a great solution for those who want the convenience of having their Nintendo DS games on an Android device. You can sync your saved games with your Google Drive account to be able to play using any Android tablet or smartphone. 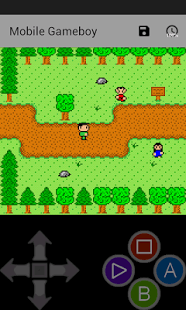 The emulator supports add-on controllers, as well as physical controls in Xperia Play, Nvidia Shield and more. Drastic DS is available for $5.99 USD. 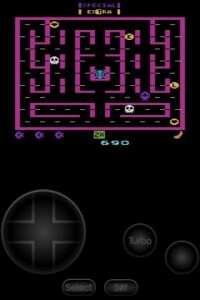 This emulator allows you to have an arcade in your pocket to play classic games like Pac-Man, Frogger and Space Invaders. It supports iON’s iCade, ICP external arcade controllers and you can also use Nintendo Wii’s Wiimote. 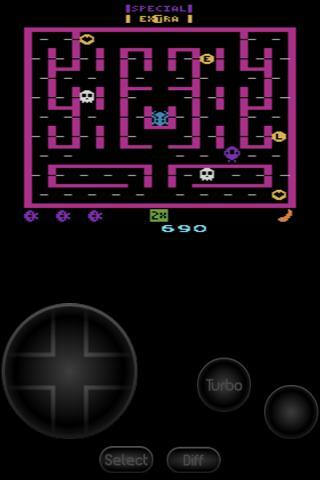 While some games work better than others, MAME4Droid offers a large number of titles and gives you the chance of indulging your nostalgia for arcade games. This app from Seleuco is available for free and there are two versions: 0.37b5 and 0.139u1, which is deigned for high specs PCs. FPSe by Schtruck & LDchen is a highly rated emulator that gives users the possibility of playing PSone games with high resolution and impressive graphics, thanks to OpenGL. The emulator offers top performance, high quality audio and extensive compatibility. It supports physical controllers, G-Sensor and force-feedback. There is even an experimental LAN multi-players mode that allows users to enjoy two players games using two Android devices. It is currently available for $3.63 USD. Created by Fastest Game Emulators for Android, it is no surprise that MegaN64 offers an impressive speed. 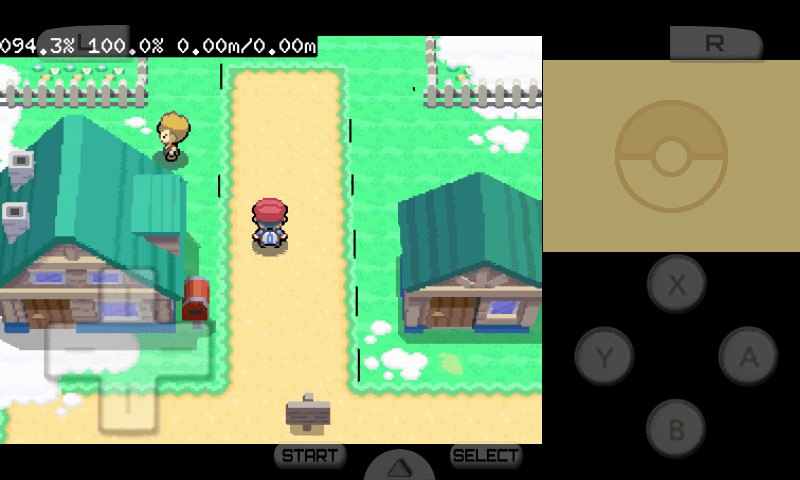 This emulators is based on open source project Mupen64+ and it allows you to run your Nintendo 64 games on Android. Simply save your games on your SD card and get ready to enjoy them with great performance. MegaN64 is available for free and with a donation of just 99 cents, you can support the Mupen64+ project, to ensure that this technology continues progressing. Gameboy is part of many gamers’ memories and with Mobile Gameboy by Joerg Jahnke, you will be able to remember or discover this old school gadget. It is not only quite easy to use, but it also includes games like Jetpak DX and Little Fantasy. Additional games can be saved on the SD card and loaded from there. It supports external USB/Bluetooth controllers, keyboard, etc. 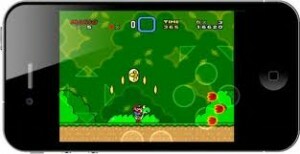 You can get this emulator for free and get access to additional features like saving emulator state via in-app purchases. This open source Sega Genesis emulator uses Sega Master System and runs Sega Mega Drive games. It offers outstanding compatibility and speed, ensuring that you can enjoy top performance while playing Phantasy Star, Virtual Racing or other games. It also lets you use Bluetooth/USB controllers and offers two player support. You can get it for free. 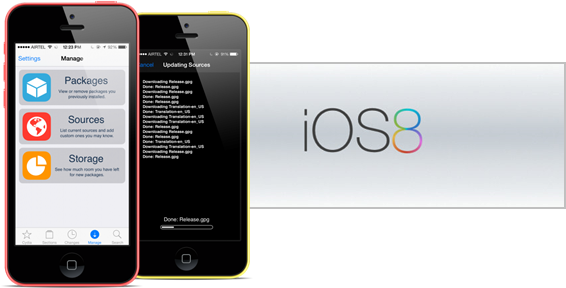 How will iOS 8 impact the battery life of your device?